The O'Neal brand was developed by Jim O'Neal, a racing enthusiast who realised there was a need for better parts, accessories, and apparel for Motocross riders. With his huge dedication and input from hundreds of professional riders O'Neal products have developed their brand so that they are now regarded as the best choice for professional Motocross riders. The Oneal Pro MX Bomber Youth Motocross Socks are part of the latest Oneal collection. For durable and comfortable socks look no further than the Oneal Pro MX Bomber Youth Motocross Socks. 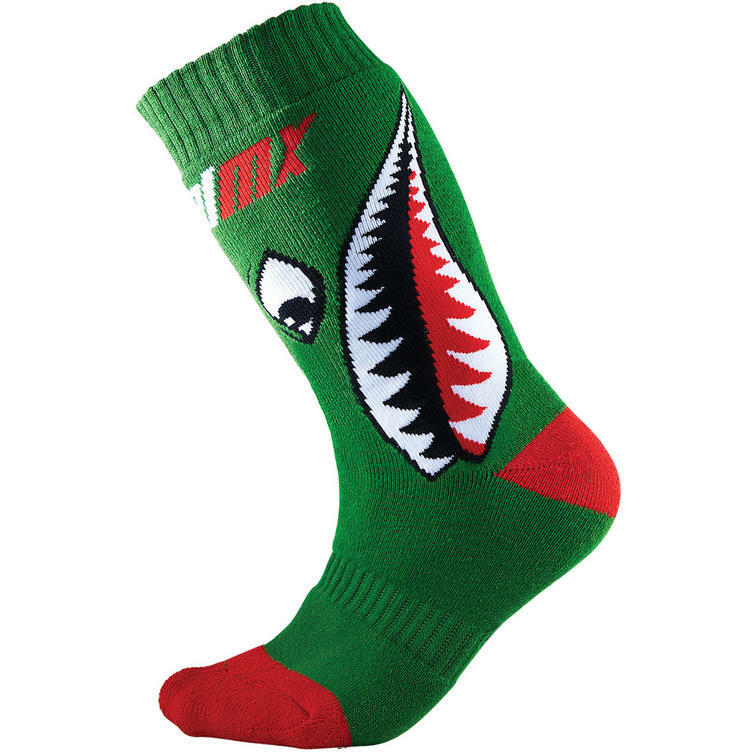 From a secure fit thanks to a ribbed arch and ankle, to high-density material for added durability, the Pro MX Bomber socks are a great choice for MX riders. View all Oneal Motocross Socks View all Motocross Socks.